Memorial Gardens offer a peaceful, contemplative space to remember loved ones and reflect on past sacrifices. 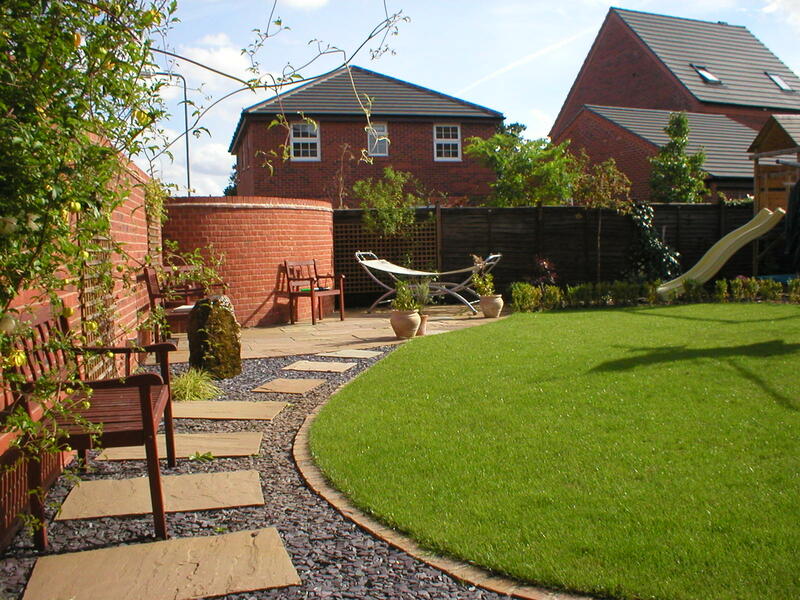 At Beautiful Gardens we can help you create a beautiful oasis of calm, surrounded by natural beauty. Past projects include the stunning personalised memorial gardens at the National Memorial Arboretum in Alrewas, Staffordshire. These are wonderful, bespoke areas where people go to think of the servicemen and servicewomen who fought in various British wars. Please take a look at our Gallery Page for images. Building a memorial garden is a rewarding and unique job. 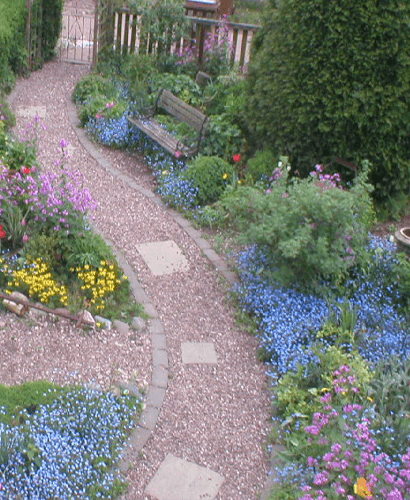 We aim to leave a lasting and meaningful testament and design personalised memorial gardens for friends and family to benefit from. We expertly install garden memorial monuments (for instance sculpture or wooden structures) or organise plaques. Wooden memorial posts, engraved plaques for wooden benches and large wall mounted plaques are just some of the options we can use in memorial gardens.